Instead of the same 'ole stuff under the tree, why not choose instead to help a family in Rwanda, Sierra Leone or Uganda? Recapture the true meaning of Christmas. Give selflessly. Give so that others might live. Put hope under someone's tree. Skip the Gifts. Ask for Water. Change Christmas. 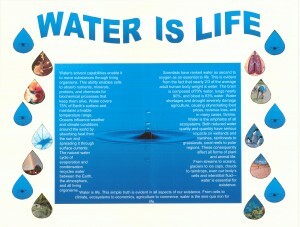 06/08/11 Christine Wijgerse $10.00 Every human being has a right to clean water!